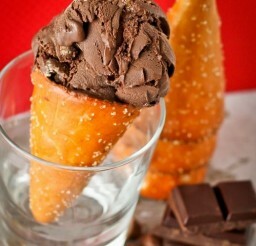 Ice Cream Cone : Pretzel cones. 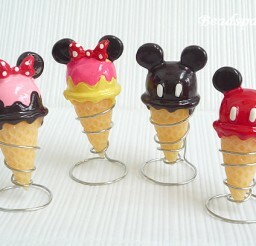 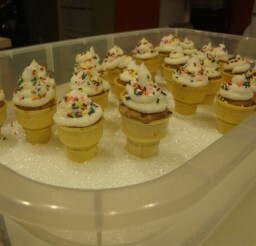 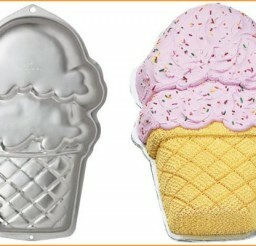 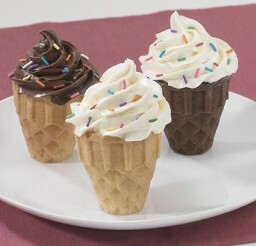 Ice cream cone cupcake holders. 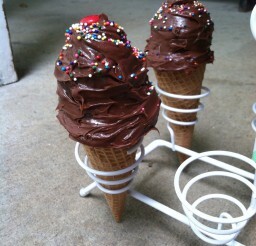 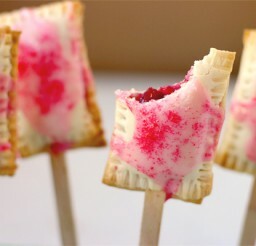 Cupcake ice cream cone holder. 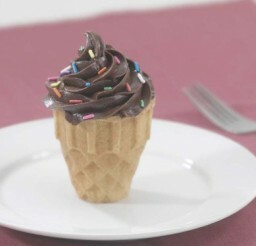 Ice Cream Cone.